Love the variety flavors and have the kick to keep you alert and moveing. 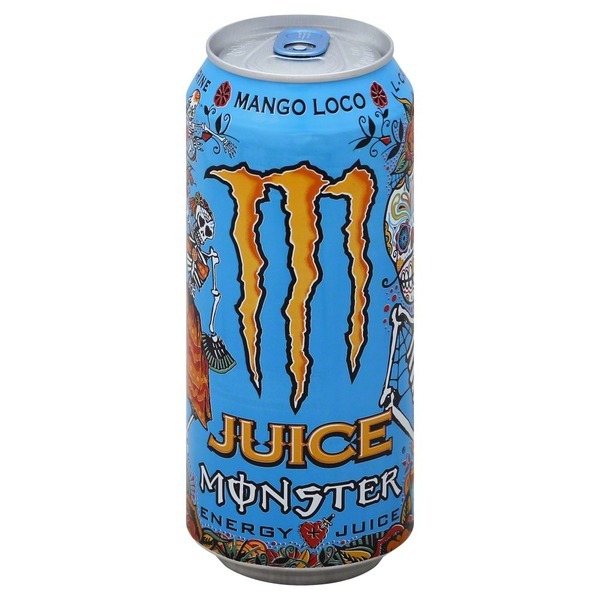 Monster® Energy Juice Mango Loco flavored is amazing. Not only does it taste delicious, it's got juice in also which contains vitamins. Its a MUST TRY for sure!